Baby Food is such a controversial topic sometimes! 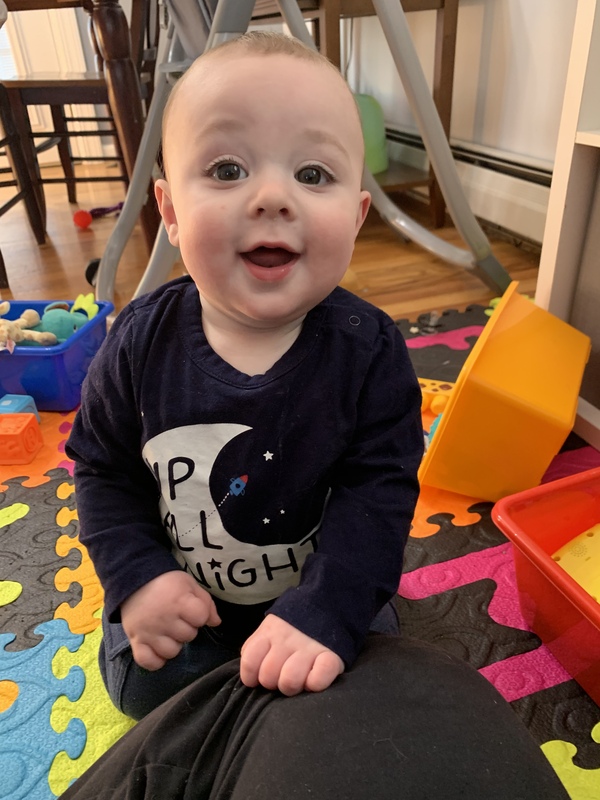 Of course, I would love to be able to make every single thing Evan is eating, but as a busy mom sometimes that isn't possible. 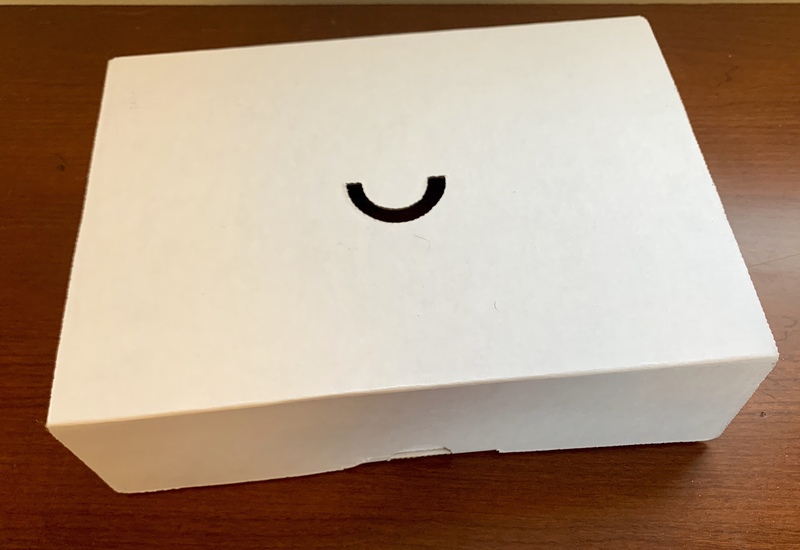 There are so many different "subscription box type" baby food boxes out there now. Molly is 8, and there was nothing like there is today. When Yumi offered to send me two weeks of food, I was super excited to try it! Yumi is a baby food service which sends you a full week of food (depending on baby's age), right to your door! They offer homemade baby food without the prep! " "SMARTER BABY FOOD Organic.Gluten-Free.Low In Sugar. Nutrient Dense." We received some yummy foods such as Triple Berry Pie, Dragonfruit Chia Pudding and one of their special collaborations from Jon & Vinnys (the Chef Series)! All in all, I was extremely impressed with Yumi from The packaging to the product. 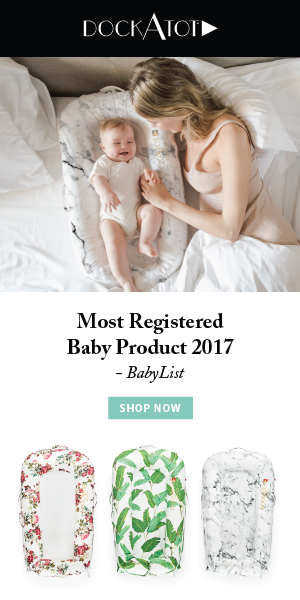 You can head over and fill out your baby's profile! It's super easy and super fast! Thank you to Yumi for sending these! *This post was not sponsored. 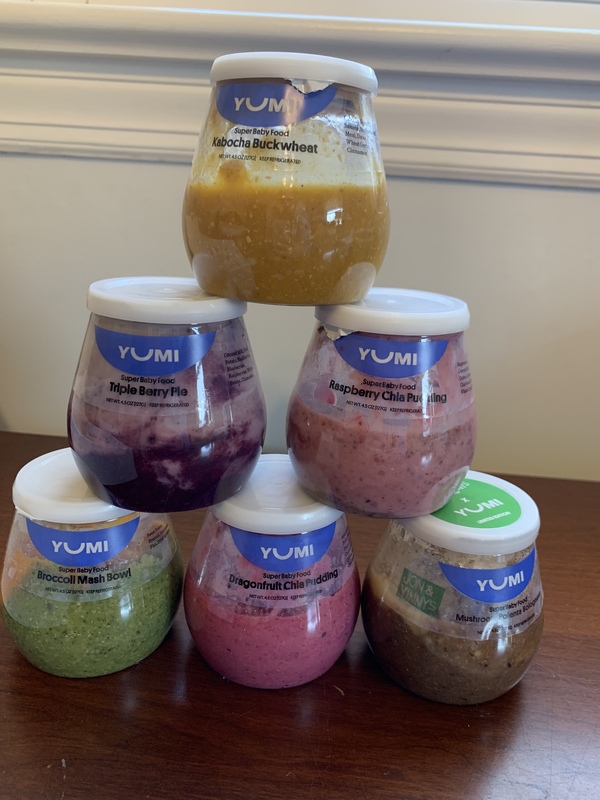 I was sent two weeks of Yumi foods for review purposes only. All opinions are my own"